A recent increase in trenching fatalities has caused OSHA to issue a revised National Emphasis Program (NEP) for trenching and excavation. Effective October 1st, 2018, this program was designed to increase enforcement, compliance and outreach for trenching. There have been 130 deaths from cave-ins between 2001 and 2016. OSHA’s new program is targeted at decreasing the number of trenching and excavating fatalities. During the first 90 days of the revised NEP, OSHA area offices will conduct outreach and training programs to provide compliance-assistance information to construction companies, trade associations, non-federal permitting agencies and others. After the 3 months of outreach and education, OSHA will begin enforcement. OSHA’s website has resources and information on preventing trenching fatalities. 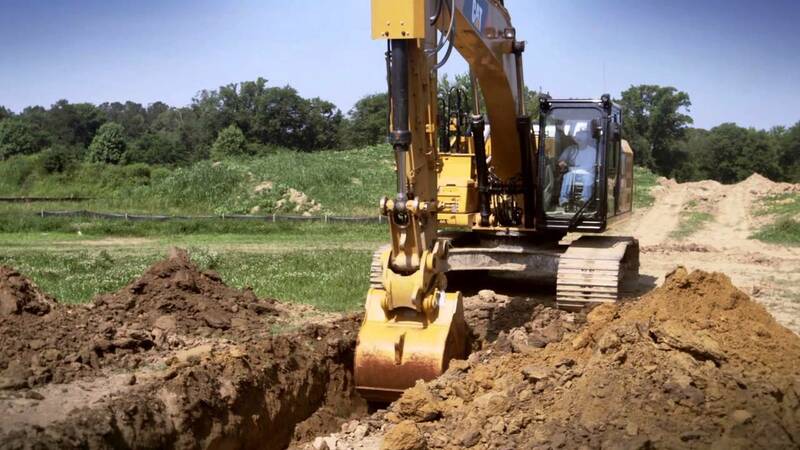 As part of the increase in enforcement, OSHA will conduct inspections of trenching and excavating activities when they are seen, even if no violation is observed. The new program also requires that trenching and excavation inspections are recorded in a national reporting system. Confined Space Preparation and Retrieval Equipment (harness/lanyard/tripod/retractable lanyards/ladders/4 way gas detector/lighting). At Total Safety Consulting, we will work with you to comply with OSHA regulations. Our team of professionals will help you create a safer workplace. If you are interested in learning more about the services we provide, contact us today.